DENSO’s director of thermal engineering discusses the company’s innovative COA HVAC system. DENSO’s Muhammad Aslam, test engineer for body component systems talks about the company’s heads up display (HUD). Denso’s Doua Vang, senior manager of advanced engineering discusses Vehicle to X (V2X) technology and how it improves driver safety. DENSO’s Jim Harkins talks about DENSO’s technologies for hybrid and electric vehicles. Denso’s Doua Vang, senior manager of advanced engineering discusses Human Machine Interface (HMI). Learn more about what our employees are doing at work and in the community to protect lives, preserve the planet and create a bright future for generations to come. 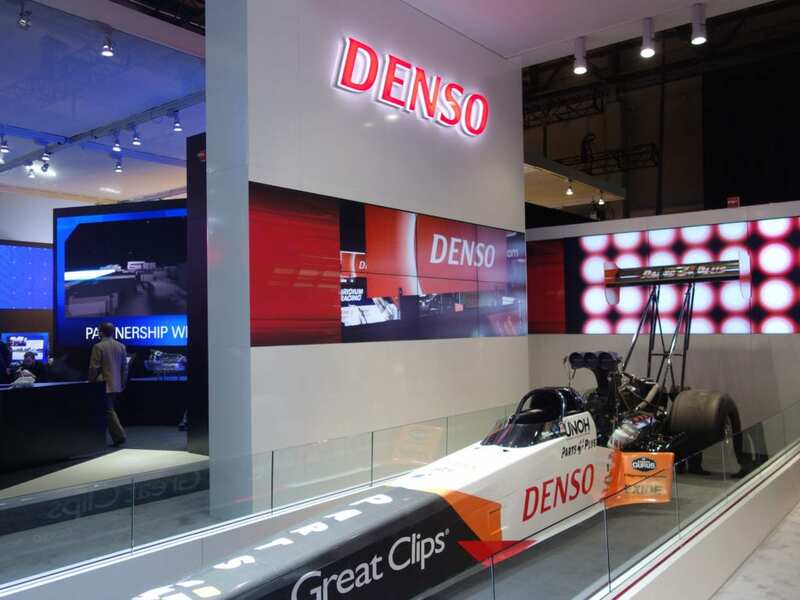 A video overview of a variety of DENSO’s technologies and products. 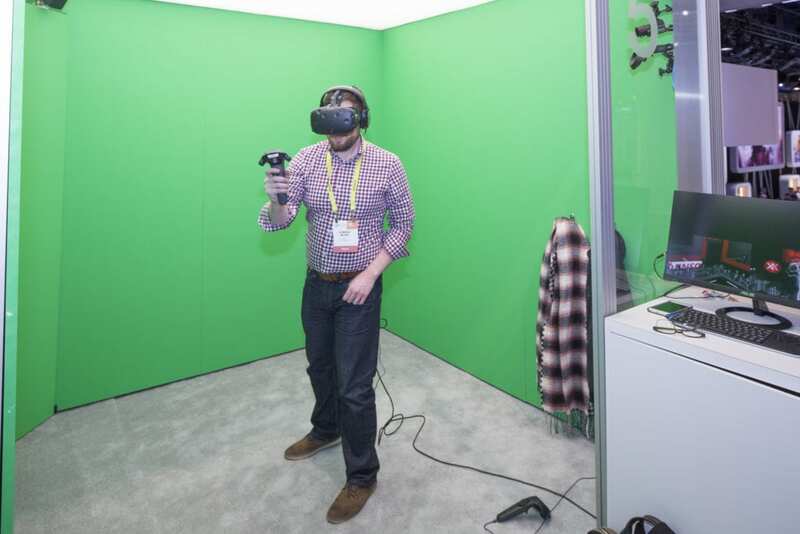 Imagine a world where cars talk to each other and traffic lights. It’s not so far off. It’s actually right around the corner. Called vehicle-to-vehicle and vehicle-to-infrastructure (V2X) technology, it can help save lives, save money and help us have a cleaner and greener automotive society. DENSO is also taking a unique R&D approach to V2X by partnering with students to see what they can do with the technology. Earlier this year, DENSO donated 17 dedicated short-range communication devices to high school teams for an after school project. 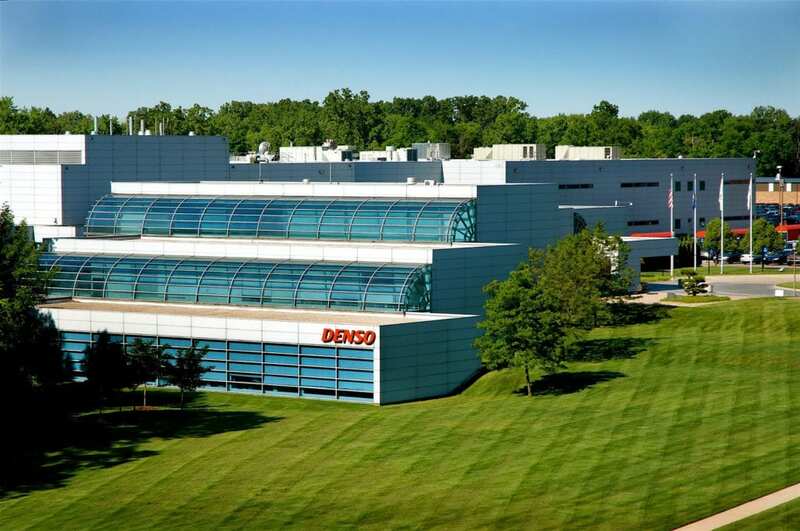 Some of the students visited DENSO’s North American headquarters to check out the technology in action and to discuss their experience working with the technology and ideas for future development. 100 associates and volunteers at DENSO International America in Southfield, MI removed one logjam, pulled 156 bags of invasive plant species, and planted 75 native plants! At the 2016 International Consumer Electronics Show (CES) in Las Vegas, DENSO used virtual and augmented reality platforms to illustrate how our technology could be used to make life smarter, safer and easier. V2X technology can save lives, ease congestion and give you a greener drive. So, how does it work? Roger Berg, vice president of Wireless Technologies at DENSO International America, breaks it down for us. 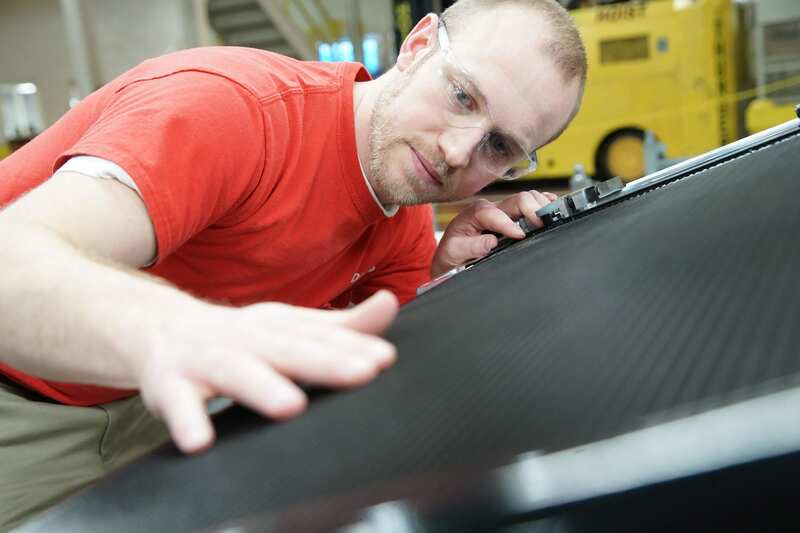 We’re one of the world’s largest automotive suppliers of advanced technology, components and systems heading toward an automotive society where cars put less drag on the environment and drivers have fewer worries about traffic accidents. With more than 150,000 employees worldwide and 23,000 strong in North America — we’re a team of problem solvers, forward thinkers and innovators. Tiara, a software engineer shares what it is like to work at DENSO. Pat, a research and development engineering executive, shares what its like to work for DENSO. Victor, an electronics engineer, shares what it is like to work at DENSO. Pete, a thermal systems engineer, shares what it is like to work at DENSO. Joe, a thermal systems co-op, shares what it is like to work at DENSO. Char, a thermal systems engineer, shares what it is like to work at DENSO. Associates at DENSO in Athens, TN manage the manufacturing line. Sleepy, eating and texting drivers — oh my! 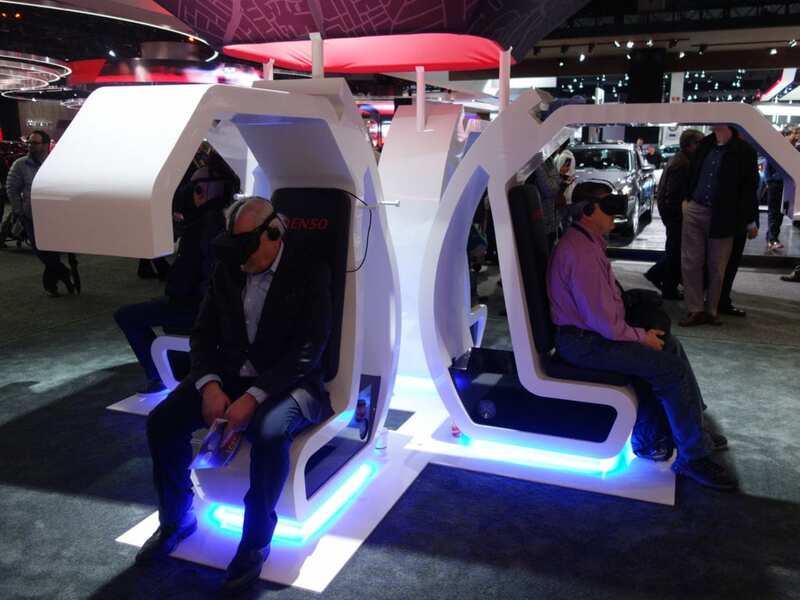 Brandy from DENSO Manufacturing Athens Tennessee takes a minute to show you DENSO’s Driver Status Monitor display at the North American International Auto Show and how it helps keep you awake, safe and focused when you’re behind the wheel.